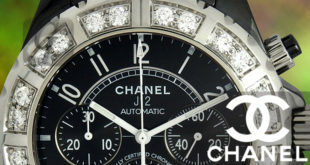 CHANEL J12 Chromatic GMT Second-hand market in Japan. 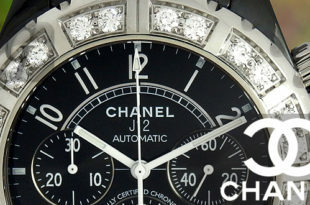 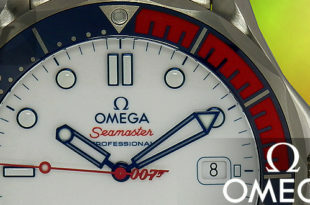 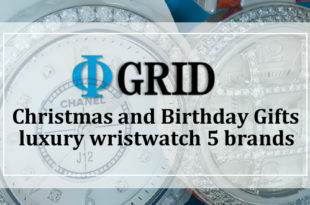 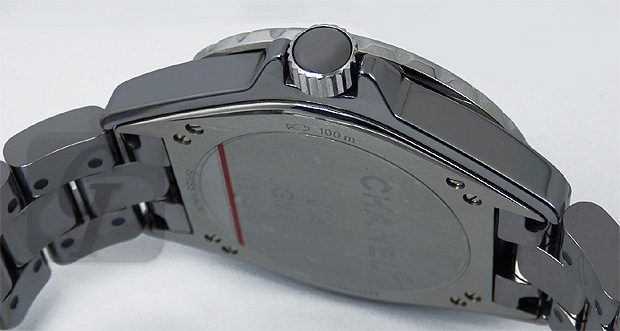 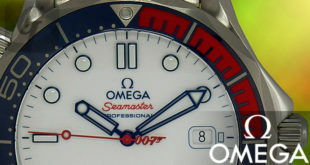 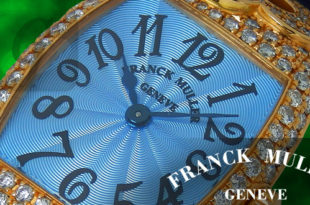 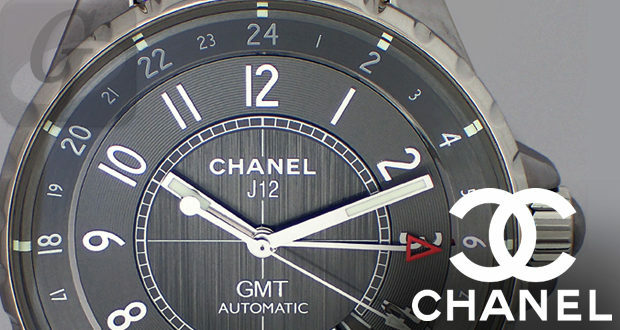 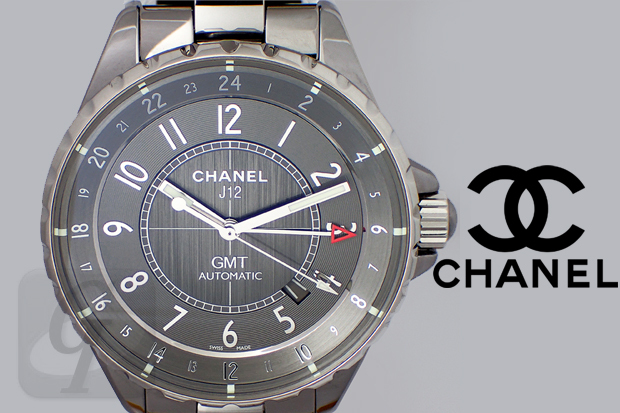 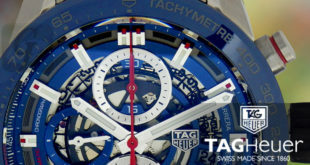 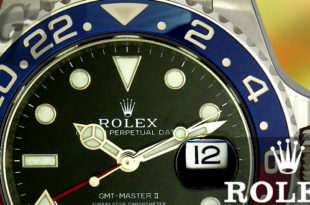 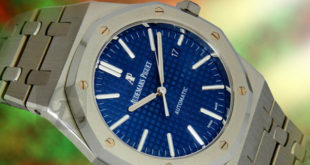 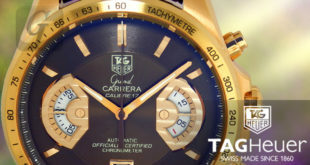 It is “J12 Chromatic GMT” model equipped with “GMT function” of Chanel J12 line. 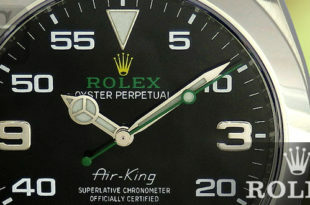 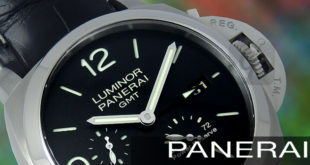 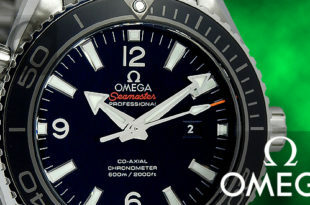 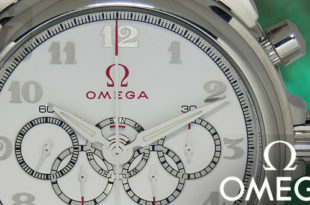 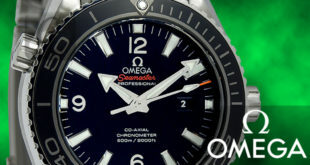 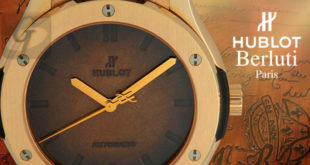 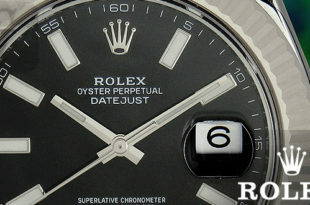 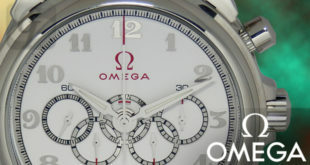 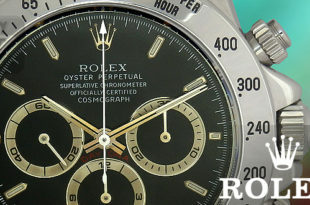 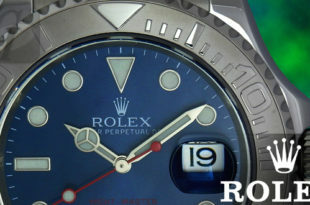 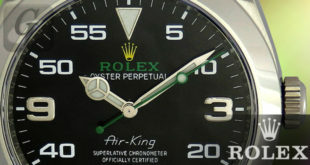 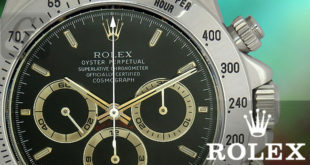 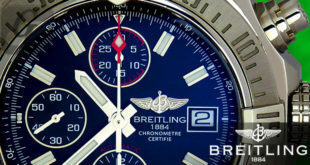 The second time zone is placed on the dial plate outer periphery, and a 24 hour hand and a date display are also installed. 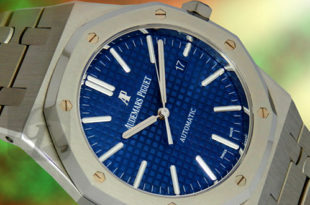 Adopted a phenomenal lightweight material called “Titanium Ceramic”, a new material blended with high-tech ceramic titanium. 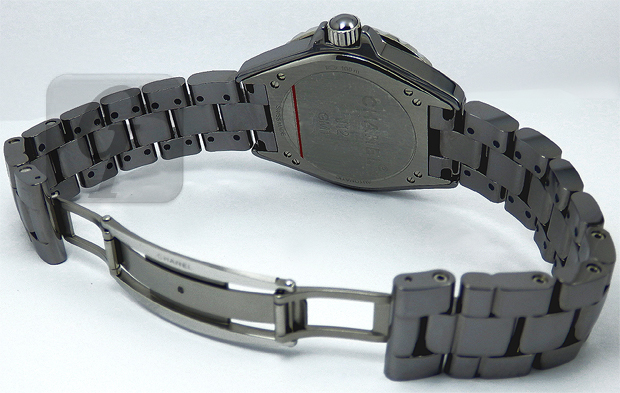 Compared to stainless steel and ceramics, it is super lightweight and achieves super hardness. 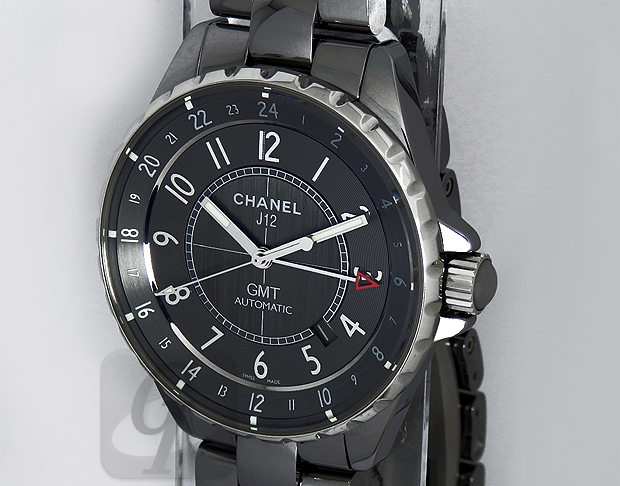 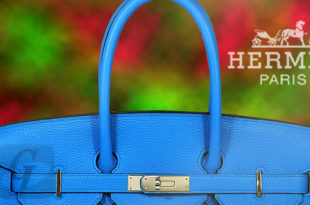 Although I used all Chanel brands, this material is the lightest, easiest to use and excellent scratch-resistant model. 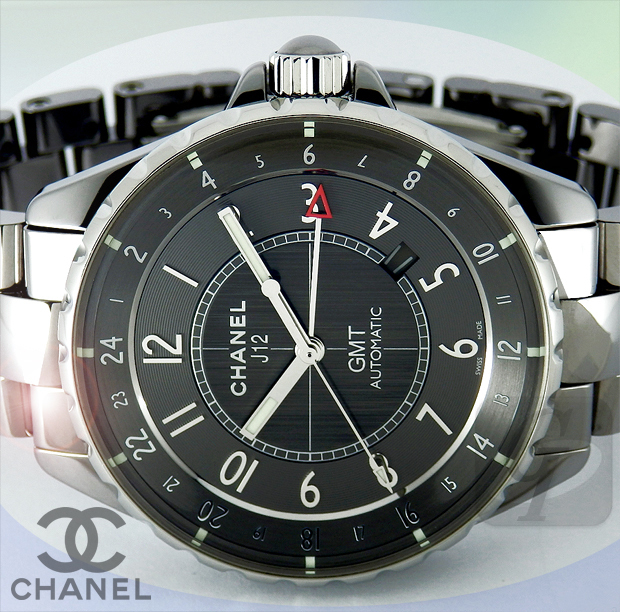 Personally I would like to recommend this model because it is practical and can be used for a long time in the Chanel brand. 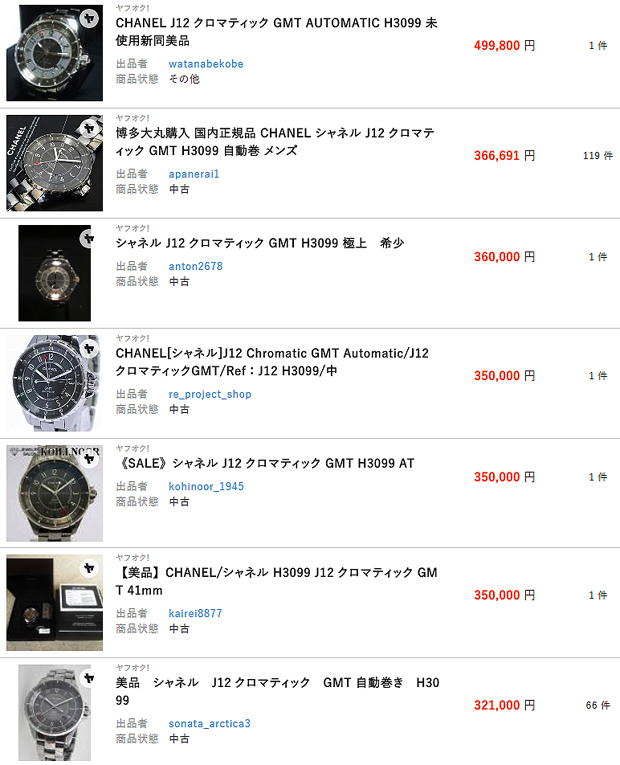 The new item price is about 730,000 yen. 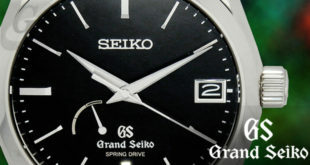 It is around 350,000-390,000 yen in the domestic secondhand market. 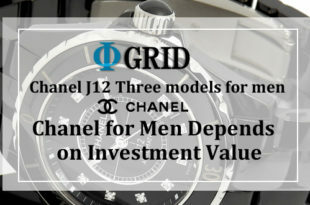 In the brand it is very reasonable. 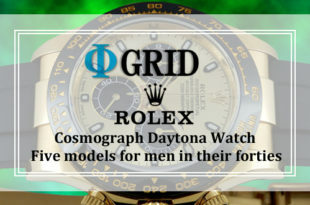 © Copyright 2016 Φ-grid, All Rights Reserved.